Given the above, and the realities on the ground, Tok Mat’s victory was indeed a foregone conclusion, although greater scrutiny and in-depth analysis is needed to understand the implications. Last month’s Semenyih by-election might have greater significance, as a barometer of the pulse of the nation and the sentiments of the people. Under no circumstances can the Rantau results be viewed as being ground-breaking, earth-shattering or a game-changer. It was never a “litmus test” for Anwar Ibrahim as was portrayed by some, and The Star newspaper, who sought to create negative perceptions of Pakatan Harapan and Anwar in the event of a poor showing in the by-election. 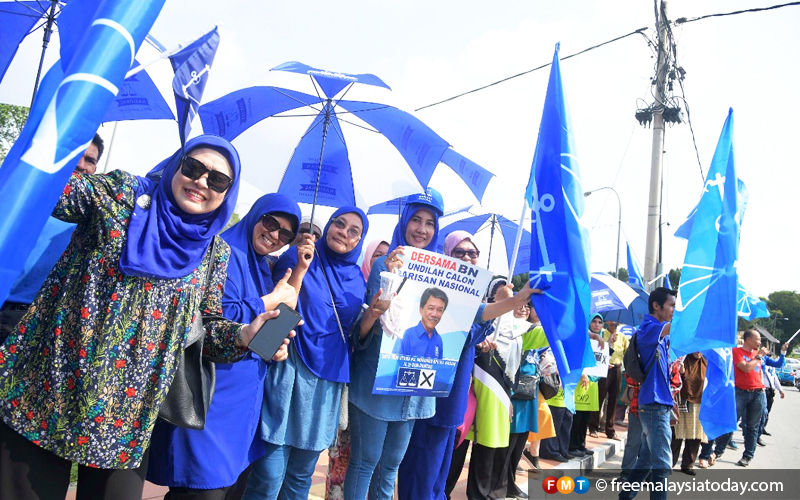 However, it is Umno-BN that needed a convincing victory in Rantau to counter and stem the tide of many adverse reports and exposes about various financial scandals and mismanagement. the promising outcome to the ECRL problem. Last but not least is the people’s acknowledgement that despite various challenges, Mahathir has been able to keep PH intact as a ruling coalition. However PH and its component parties might be failing in their communication strategy which does not seem to engage, articulate and explain relevant issues well enough, causing them to lose traction. Umno-BN’s media and communications strategy now appears to have the upper hand. Many Cabinet ministers still act like opposition leaders, with statements and comments which are not helpful to the government. They were good at cyber-warfare when taking on Umno-BN and PAS before GE14 but they have not been able to make the paradigm shift as the ruling coalition.